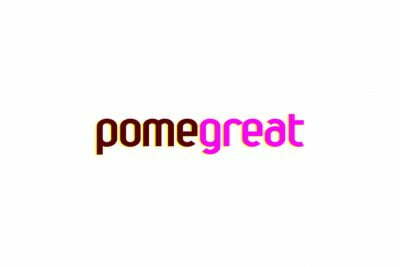 Here’s Why Everyone Needs To Try Pomegreat! maggz1967 on How Do You Pronounce Moët & Chandon? Our Favourite Starbucks Hacks - Rendre Grace on How Much Should You Spend on A Bottle of Wine? Everything You Need to Know About Retinol - Before You Get Started - Rendre Grace on Does Sunscreen Expire?